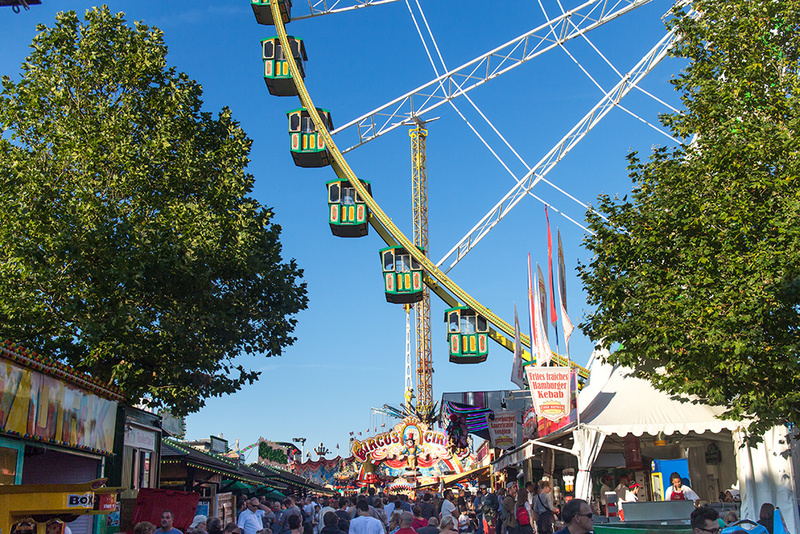 Schueberfouer is the annual funfair taking place in Luxembourg since 1340. It starts every year at the end of August and it ends in early September. Schueberfouer (easier to pronounce than it may seem) welcomes about 2 million visitors each year, which is quite impressive for a city of about 100.000 people. The last day of the fair is celebrated with a nice firework show, which is best seen from the big wheel, as I saw them last year. Fireworks over Luxembourg. Limited Edition signed and numbered print available.